Rajat Chauhan is another hard-working engineer who finally moved on the path of comedy. 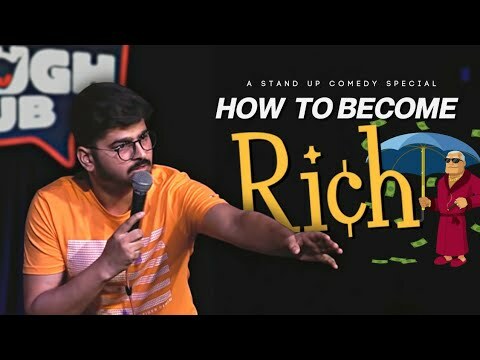 He is a pure Delhihite and has very sharp observational skills that make him peep through the daily rituals so that he can find the comic and interesting points from them. He believes that being a Delhihite is itself a big challenge in life and his schooling made his Delhihite status more concentrated one as he was surrounded by none other than jaats Punjabis and baniyas there. In his free time he loves staring at the big statue of lord Hanuman at Jhandewalan.